Born in East Germany, Peggy has a keen appreciation for the importance of making data science accessible to everyone. Her training in High Performance Computing has infused all the projects with higher expectations for quality and stability and her expertise in data representation has made it possible to think about larger and more integrated data projects. As Associate Director for Educational Programs, Peggy coordinates the development, implementation, and assessment of academic opportunities at the Hewlett Packard Enterprise Data Science Institute (HPE DSI) at the University of Houston. She also co-directs the Data Analytics in Student Hands (DASH) program, which helps students to engage in meaningful data science projects. 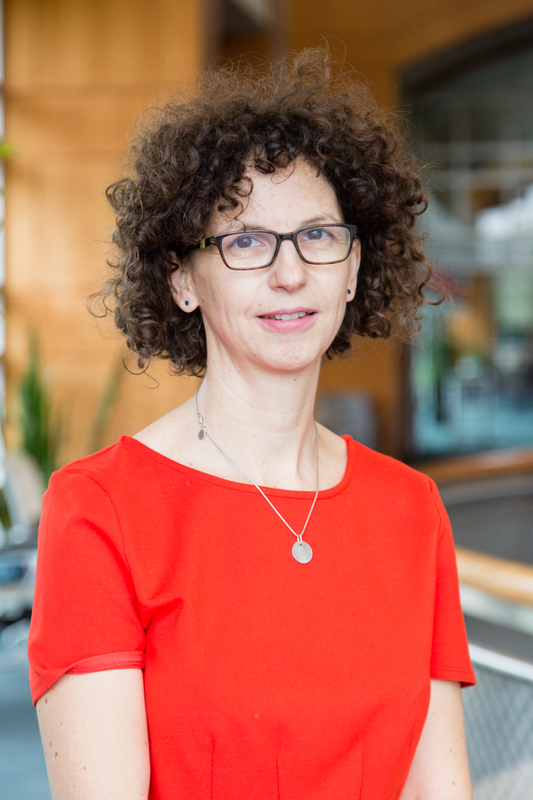 Peggy has her doctorate degree through the University of Stuttgart's High Performance Computing Center, and her research focuses on management and analysis of large scale datasets with specific focus on health, environment & the financial sector. In addition to teaching with DASH, she is the liason for digital humanities with the Center for Advanced Computing and Data Science (CACDS) here at UH.